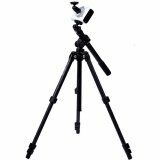 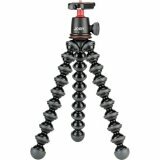 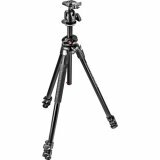 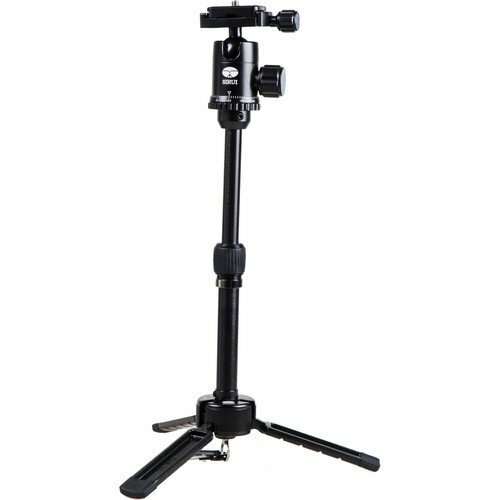 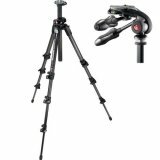 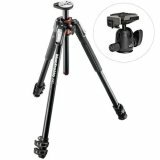 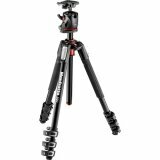 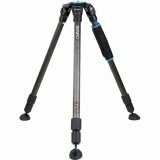 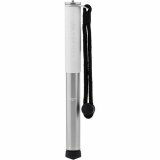 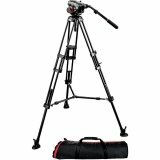 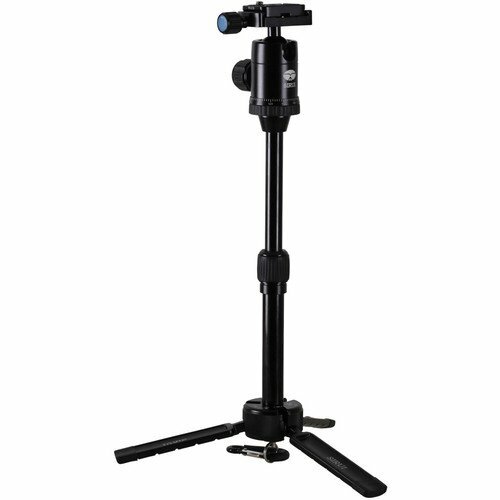 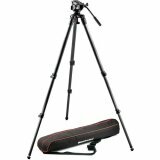 The black Sirui 3T-35K Table Top Tripod is a versatile camera support that can also be used as a handheld pole for video shots, selfies, or low- or high-angle shots. 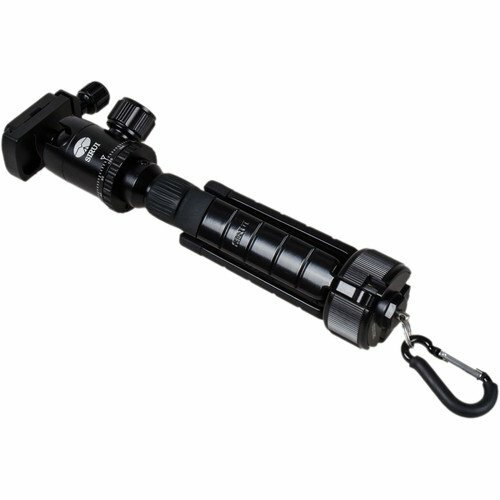 It can hold up to 8.8 lb, weighs just 15.2 oz, and reaches 13.4" with its two-section column fully extended. 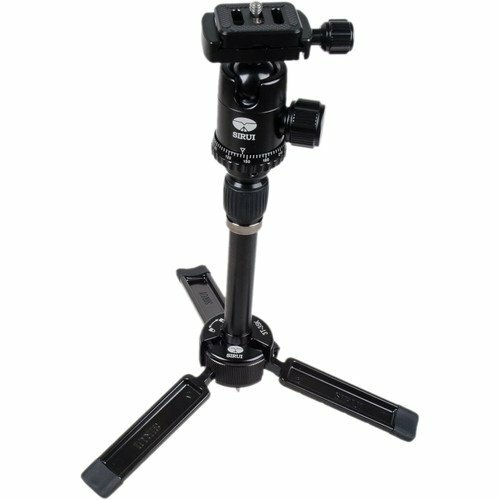 With the column removed and the head installed directly to the legs the tripod has a minimum height of just 4.5". 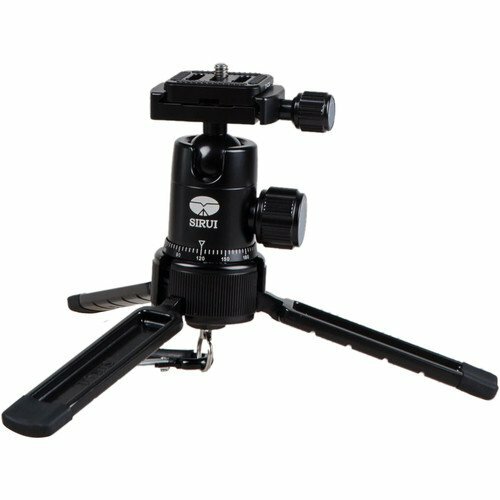 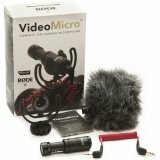 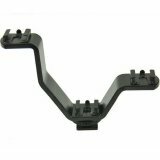 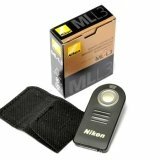 The ball head has an Arca-type compatible clamp and quick-release plate, and a 90° notch for shooting in portrait mode. 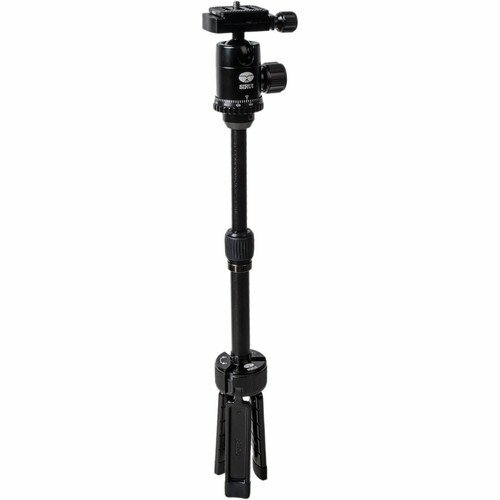 The legs of the tripod fold down for extended reach when using it as a selfie pole, or fold up to give you a solid grip to handhold the pole when shooting stills or video. 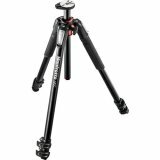 An included carabiner allows you to attach the tripod to a loop for easy transport.